Colorado Rapids finished 11th place in the MLS Western Conference this season under Head Coach, Anthony Hudson, the fourth Englishman in Rapids history after Steve Cooke, Gary Smith and Bob Houghton to manage the club. The Rapids, owned by multi-billionaire businessman and entrepreneur Stan Kroenke, who won 2-1 in their final game of the season against the FC Dallas, were victorious in two of their last seven games of the season. Colorado Rapids 11th place finish in the MLS Western Conference mirrors the club’s finishing position of the 2017 MLS season. The Rapids, who finished one place from last in the MLS Western Conference ahead of bottom placed San Jose Earthquakes, last qualified for the MLS Playoffs two seasons ago in the 2016 MLS season where the Rapids reached the MLS Cup Semi-Finals before losing to the Los Angeles Galaxy 3-1 on penalties thereafter the game finished 1-1 on aggregate. 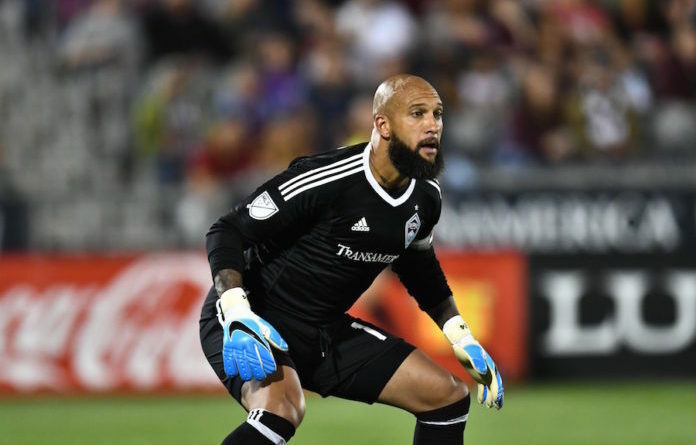 FOX Sports Radio 96.9 FM/1340 AM’s Dean Perretta briefly caught up with Colorado Rapids captain, Tim Howard, the USMNT’s all-time leader in caps for a goalkeeper, to bring perspective and insight on the Rapids 2018 MLS season, as well as the outlook and expectations for the club next season, coupled alongside the former Everton star’s candid thoughts playing under Anthony Hudson. Dean Perretta: Firstly Tim, what are your thoughts on Colorado Rapids 2018 MLS Season? 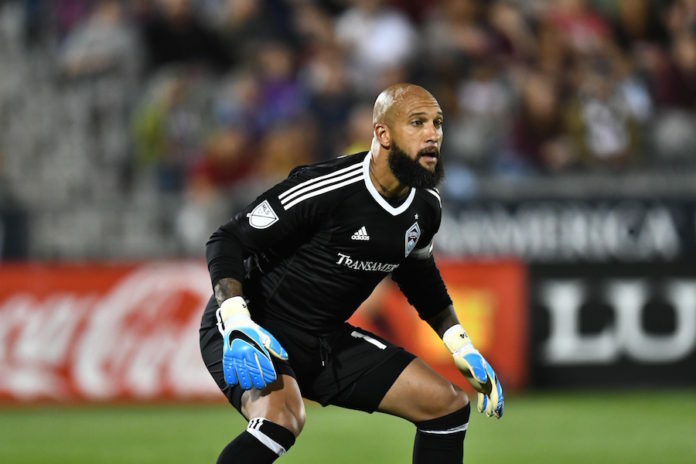 Tim Howard: My immediate thoughts about this 2018 MLS Season is simply that it just wasn’t good enough. We put in a lot of effort and quite frankly it just didn’t come off for us. As of results, again, not good enough. We have some things to build on, but we’re in a results business. Dean Perretta: How would you describe the managerial and tactical philosophy of Colorado Rapids Head Coach Anthony Hudson from a players perspective? Tim Howard: I’ve said it before and I’ll continue to say it. Anthony Hudson is a brilliant young manager, incredibly well-versed tactically, he does a great job of getting us organized tactically and getting his point across. 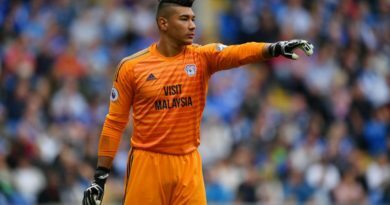 What happens on the pitch is down to the players and quite frankly, some players we had this year just weren’t good enough to execute what the manager was asking. As far as what the manager brings to this club, this club is very lucky, the Colorado Rapids are very lucky to have a manager as good as Anthony Hudson. Dean Perretta: DSG Park is a bona fide fortress on match day. What are your thoughts on DSG Park’s overall atmosphere and aura? Tim Howard: We have a really good home atmosphere. Our crowd is right on top of the players the way the stadium is constructed and we also have some incredibly passionate fans. C38 is second to none when it comes to fans around the league and they make it very, very difficult to opposing teams. Dean Perretta: Lastly Tim, what are your primary ambitions and goals that you aim to achieve with Colorado Rapids? Tim Howard: The goal is to become a perennial power. That’s all I’m really focused on, as soon as this season gets finished, we can focus on next season, put this behind us and build. We have a great foundation, this was always going to be a difficult task. 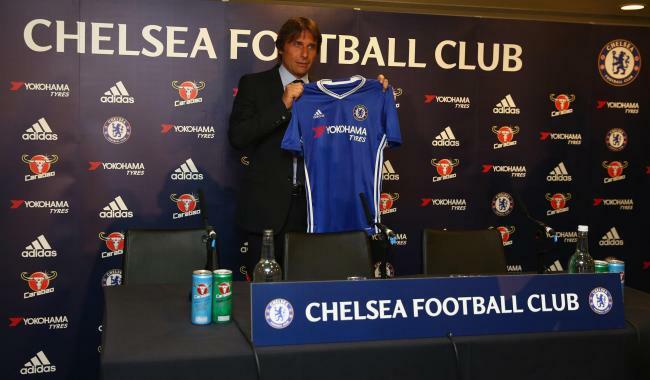 Bringing in a new manager and his entire staff, virtually a new team, we’ve got rid of a lot of players. This is a big, big task and we’re well on our way. We’ve created a great foundation this year, we are uncompromising inside of the locker room part as of the growth process. I’m excited for next year and getting into the playoffs and we’ll see what happens.